We have mastered the art of checking our car’s fluid at this point. Plus learned how to check your air filter and when to change it. Now we move on to tire pressure. 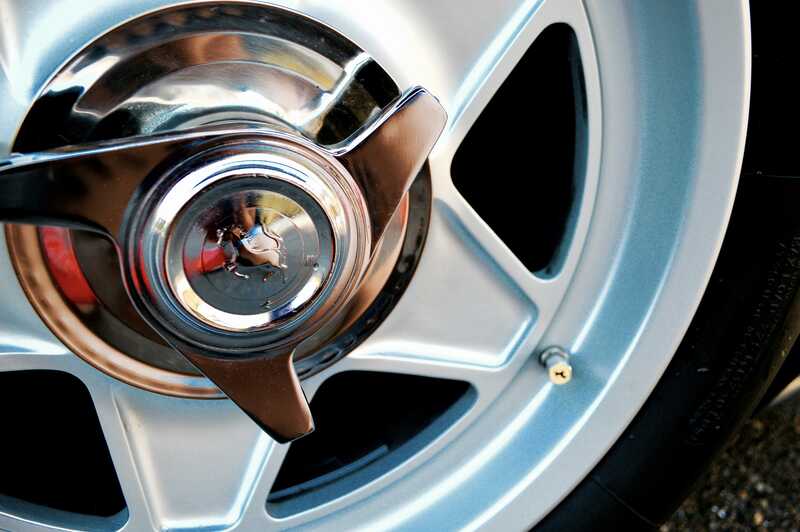 Checking your tire pressure frequently is important in enhancing the life of your vehicle. Plus it is a huge safety hazard if you let your tire pressure run low. Which is why I am here to teach you all about it! Tire pressure is the amount of air in your tire. Pretty self-explanatory. The pressure is measured in pounds per square inch, or PSI. Just like brakes and checking your brake fluid, checking your tire pressure is extremely important for car safety. Remember, there are a couple major components that make your car work; an engine, brakes, tires, and gas. Along with pistons and rotors and all kinds of other fun stuff. But the point is without tires you can’t drive a car. Which is why I stress the importance of checking your tire pressure. I would check them once a month, similar to checking your oil. Plus they are very easy to check and refill thanks to gas stations. No need for a mechanic here! 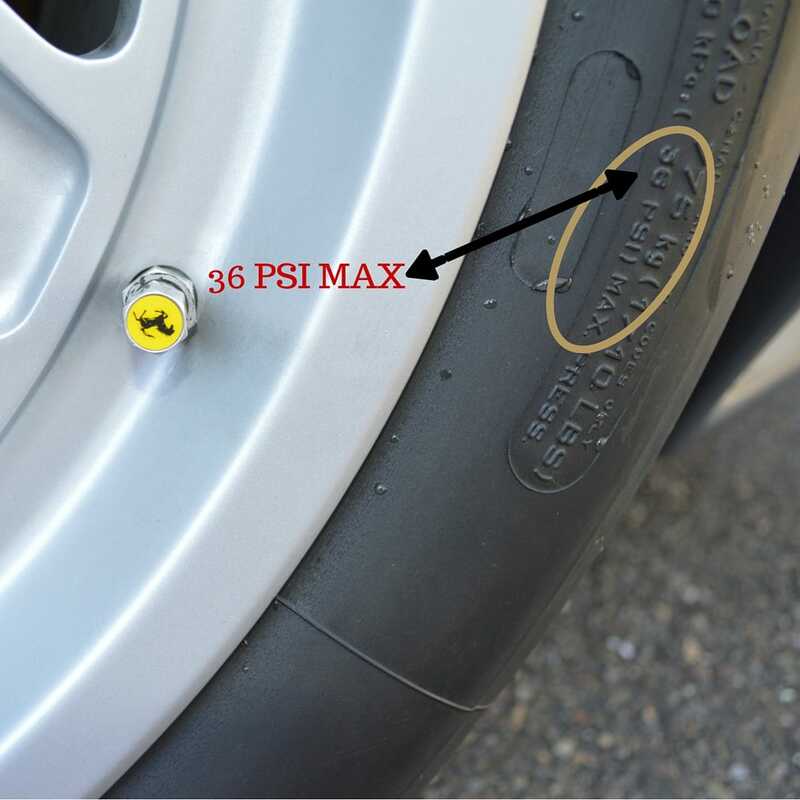 There are a couple of places where you can find the proper PSI to put in your tire. Your owners manual, the backside of your gas cap, and on the tires themselves. If you open your gas cap and you see a bunch of numbers on the lid, those are your PSI calculations. Checking your actual tire might not be as accurate since the numbers can fade, and of course, you can always check your owners manual. You should check your tire pressure at least once a month if not more frequently, especially if you travel long distances. And always check the pressure when your tires are cold. Warm tires will fluctuate the PSI since they expand with heat. Checking your tire pressure before a long trip is important since it could save you from having a flat tire during the drive! Luckily for you, you’ll know how to change a flat tire since you’ve watched my video on How To Change A Tire! How do I check the pressure you ask? By using a tire gauge of course! They are super cheap, tiny, and you can buy them virtually everywhere. The gauge, once activated with air, will tell you how much PSI is in the tire so you can match the tire with the proper PSI you found before. Ok, so you have located the proper PSI of your tires’ and have checked each one to see where they stand. What happens if some are low? 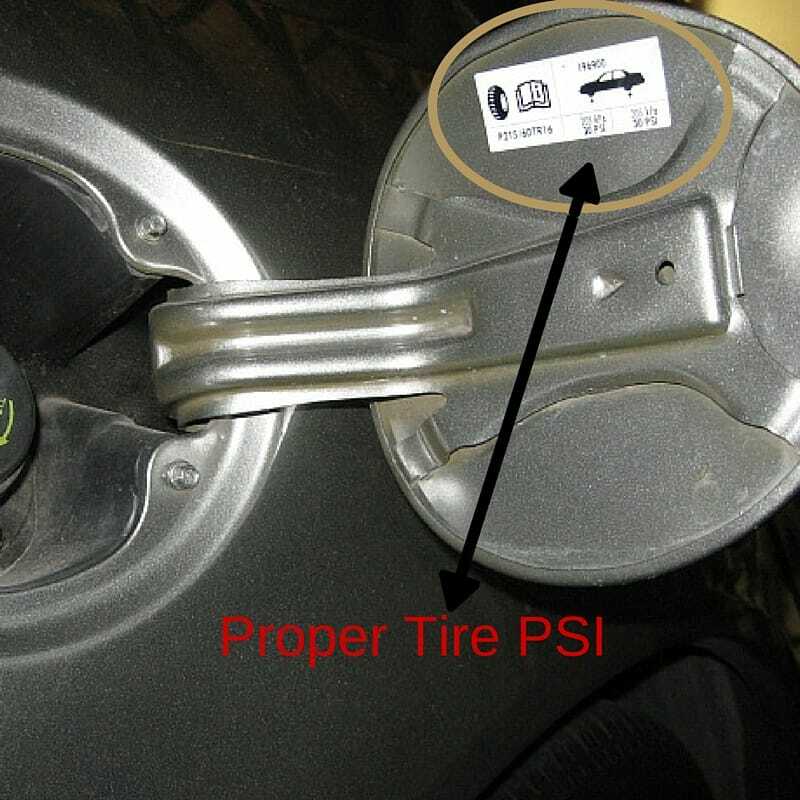 If your tire pressure is lower than the recommended PSI by about 10 digits, I would refill the tire with air. In which you can find a local gas station for a tire pump or fill it with a portable air pump. Only fill to the recommended PSI and never overfill your tire. Like I said before, your tires expand with heat and friction, so if you have too much air in the tire, it could pop once the car is driving. For example, my car runs 32PSI in the back and 36PSI in the front. I like to keep my numbers just around 32/36, sometimes ever lower. What I don’t want is to have the pressure at 40+PSI or under 25/30PSI. Sometimes if one tire is just a little low the rest of them are low and you can refill them all at once. On the other hand, if you notice just one tire is super low (10 digits below the recommended PSI), you probably have a leak. 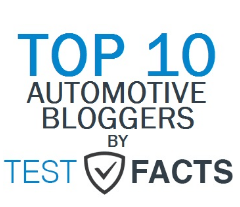 Tire leaks can happen from anything and are pretty common. Nails, glass, big rocks, just about everything can shove itself into the tire at high speeds .If this is the case, fill your tire a little over the recommended PSI and have your mechanic check it the next time you are in. You can maintain the pressure if it is a slow leak, but if you come out the next morning and you tire looks almost flat, then you will need it patched or replaced. Like I’ve mentioned before, most gas stations will have a tire pump either for free or for a couple of cents. Just pop your tire cap off, attach the pump head and start pumping with air. Recheck the pressure every couple of seconds and remember, it always takes longer to fill the tire than release air. If you refer to my article 9 Helpful Car Items You’ll Need In A Pinch you will notice that I mentioned a tire gauge. I also listed a tire pump, which is not essential but always nice to have in a pinch. Filling a tire is very simple. You simply unscrew the tire cap (like I mentioned above) and add your pump head to the cap. Push a little until you hear the air flowing inside the tire. Hold for a couple seconds and recheck the pressure. Don’t hold for too long though or it could pop! 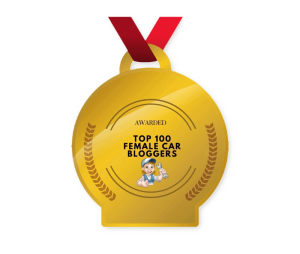 Very unlikely, but I have seen it before…. You can watch the video below showing you how to refill a tire if you are still confused. So there you have it! Checking your tire pressure is so important and can save you from numerous flats. Check the pressure frequently to ensure proper PSI. If you are about to go on a long trip or have just come from one, check the tires before and after. Make sure you check the tires when they are cold, though! Make sure to watch the video if you are still unsure how to refill your tire and comment below with any questions. 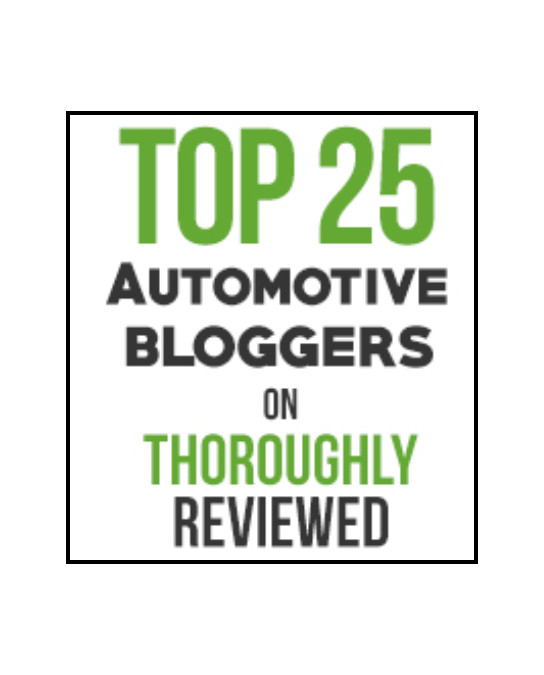 Also, check out my other articles related to this series How To Make Your Car Last Longer under the “How-To” section and you will be driving away with confidence.